LabX on the Balance helps the lab technician work securely with SOP guidance on the touch screen. In the office the data from all balances are automatically accessible. LabX allows you to control all your titrators over the network, manage methods with the efficient method editor, review the automatically generated control charts, export automatically to your LIMS and much more. It offers full 21 CFR part 11 support. 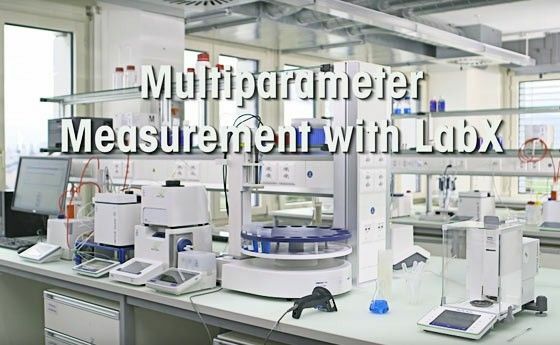 LabX on the LiquiPhysics Excellence Density Meters and Refractometers guarantees to have all data stored centrally and securely. 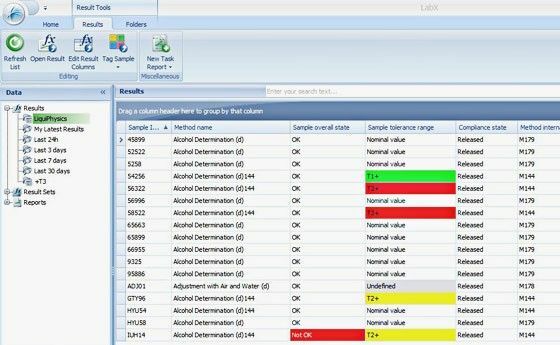 Control and access your data with easy data search, configurable reports and a view on results. Easily work with large product databases and seamlessly integrate into LIMS or ERP systems. LabX on the Excellence Melting Point Systems stores all results and videos. Reanalyze melting point curves, organize comprehensive sample lists and generate customized reports all while fully supporting your regulatory needs. The Quantos automation solution allows accurate dispensing of both powder and liquids on a gravimetrical basis, strongly increasing traceability as well as repeatability. Combining this with LabX workflow building enables you to integrate Quantos automation in your processes. LabX PC software provides centralized and secure data and resource management as well as helpful tools to optimize your workflow. 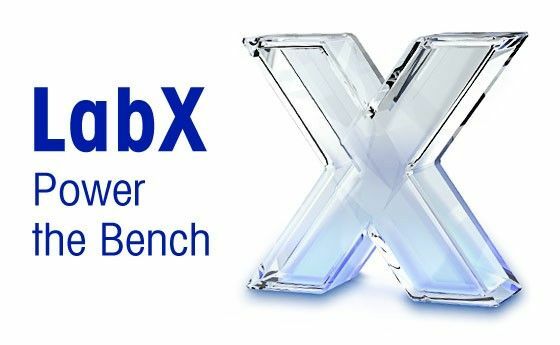 LabX connects SevenExcellence to other laboratory instruments and supports your lab to be fully compliant with regulatory standards such as FDA 21 CFR Part 11. LabX® UV/VIS expands the instrument with a sophisticated graphical editor for spectra evaluation. Data analysis and management are simplified in one compliant software package. 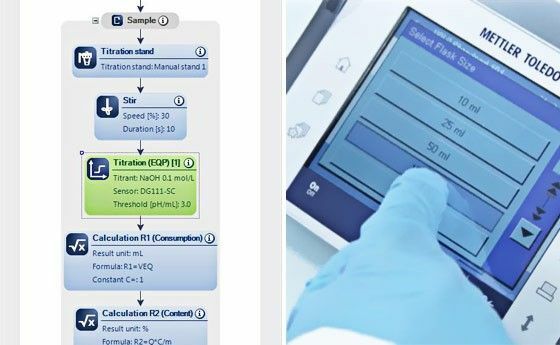 Ensure process security with step-by-step user guidance on the instrument touchscreen. Workflows can be tailored to your SOP using the graphical workflow editor to customize supplied templates. View Results and reports the way you want to see them with quick search access and automated processing. Whether you are working on the instrument or the PC you can view and analyse results. Much more than just data import and export. Save time and transcription errors by integrating METTLER TOLEDO lab instruments, ELN, LIMS, SAP and Excel with LabX. Support for your lab to be regulation compliant and audit ready. 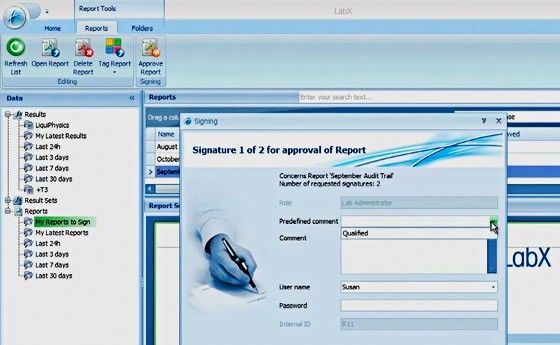 LabX fully supports you with software validation and compliance including 21 CFR part 11, EU GMP, and ISO 17025. Get access to brochures, data sheets, white papers, licensing sheets and more. LabX comes with a set of tutorial sessions on a variety of topics to reduce your training efforts - available at the click of a button. Activate your LabX system on the sofware activation portal. Access the LabX knowledge base for information and documentation on LabX topics. 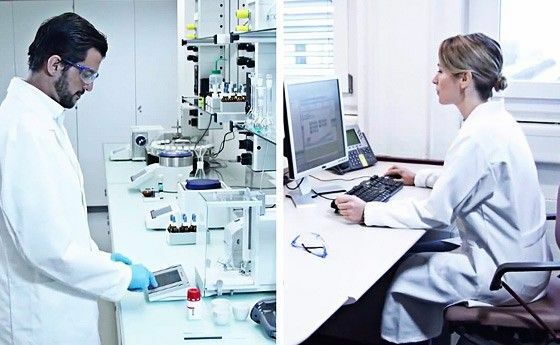 METTLER TOLEDO fully supports your regulation requirements and the validation of your LabX system. Validation Manuals are available to ensure an efficient IQ and OQ procedure. From professional system installation up to regular maintenance, METTLER TOLEDO offers the suitable service. Chose the right package to complement your LabX system and ensure constant performance and regulatory compliance.